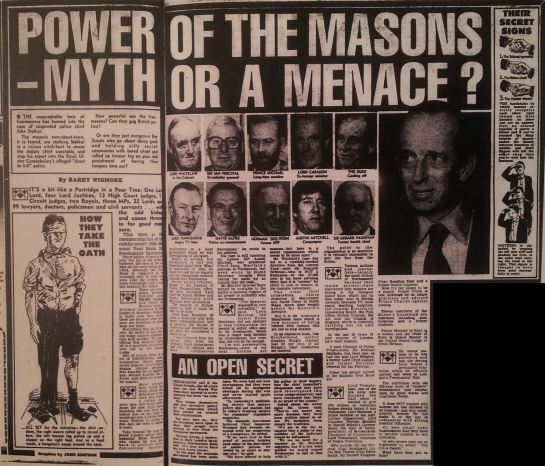 VATICAN CONTROLLED “FREEMASONARY” THE SCUM OF THE EARTH! Enlightened people have always known ALL branches of “Freemasonry” are ultimately controlled by the Vatican. Check the Murun Buchstansaguar Twitter feed.